San Francisco Mayor Ed Lee today announced the appointment of Ivar Satero as director of San Francisco International Airport. Satero, SFO’s chief operating officer, previously held the position of deputy director of design and construction and has worked at SFO for 22 years. Before coming to the airport, Satero, who holds a bachelor’s degree in mechanical engineering from San Jose State University and a master’s in business administration from San Francisco State University, also worked for the San Francisco Public Utilities Commission as a project engineer. He will be taking over from retiring airport director John Martin on July 18. 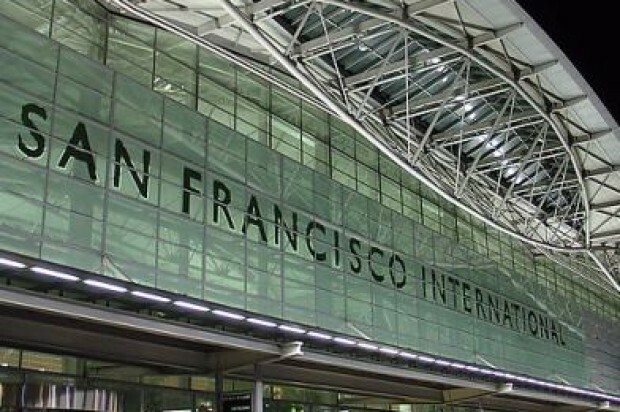 “The San Francisco International Airport is our city’s gateway to the world, and I am confident that Ivar Satero’s tremendous achievements and experience will ensure SFO continues to meet the needs of a growing airport that serves 50 million passengers and generates $36 billion in economic activity for the region,” Lee said in a statement. Martin is retiring after 20 years as airport director and 35 years working at SFO. 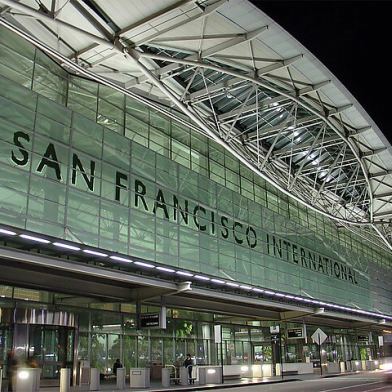 SFO has $4.4 billion in new capital projects now underway, including a recently completed new air traffic control tower, a new Terminal 1, a 350-room hotel and cargo and service-related buildings, city officials said.